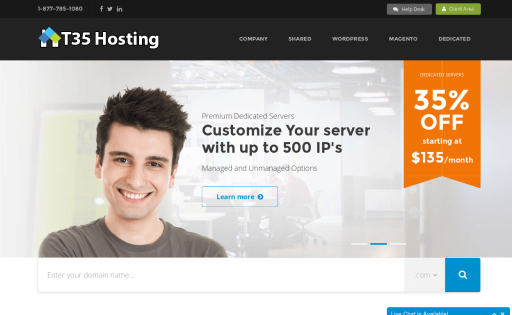 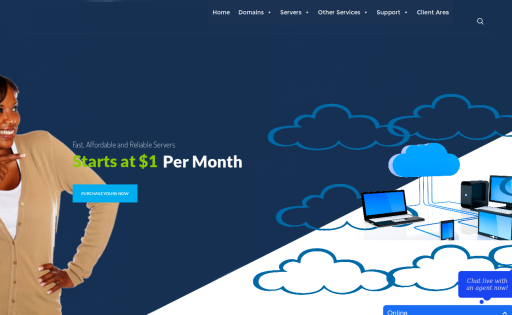 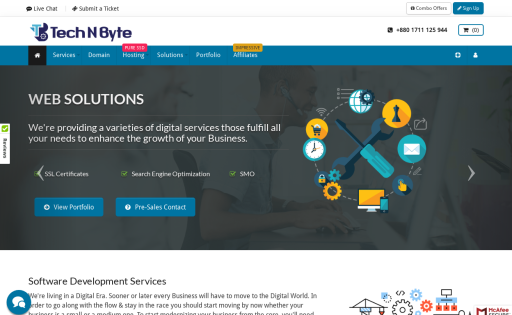 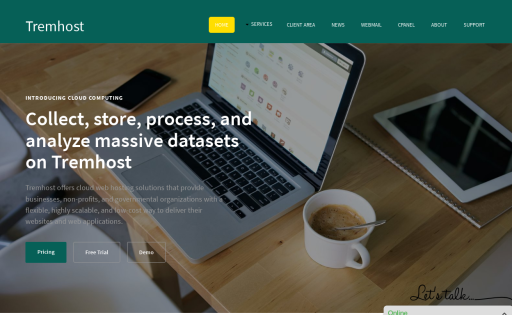 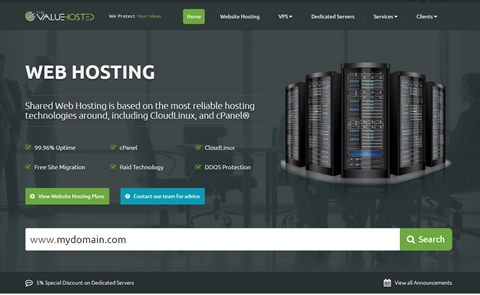 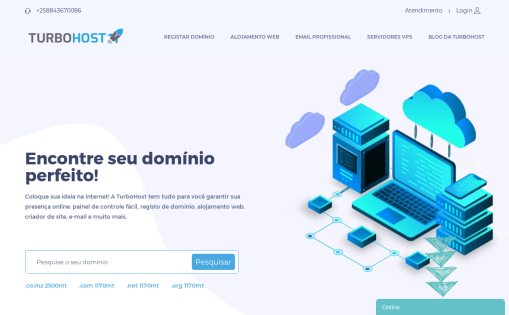 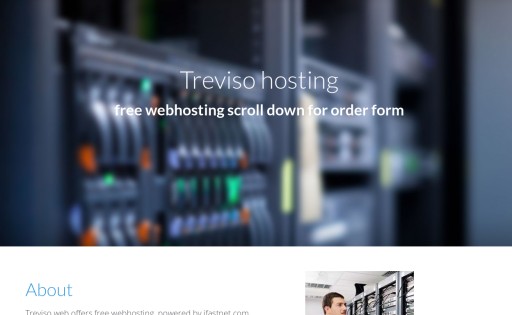 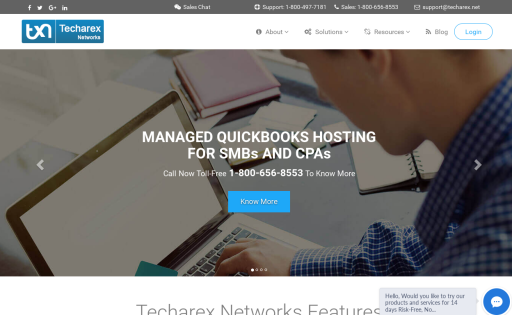 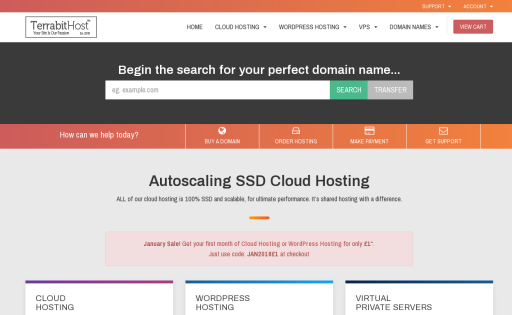 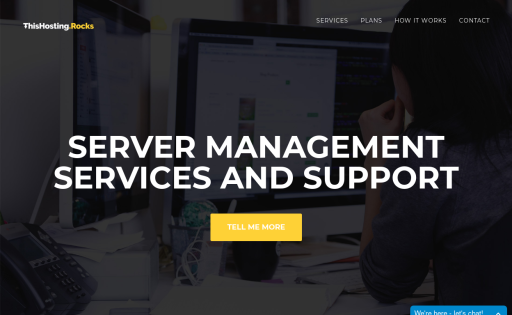 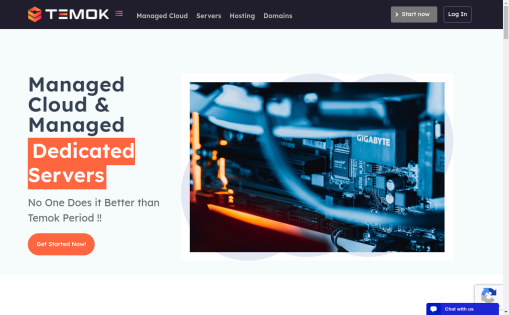 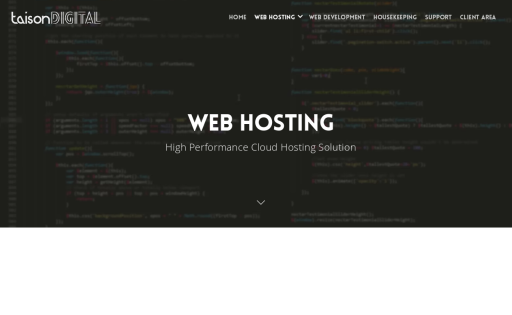 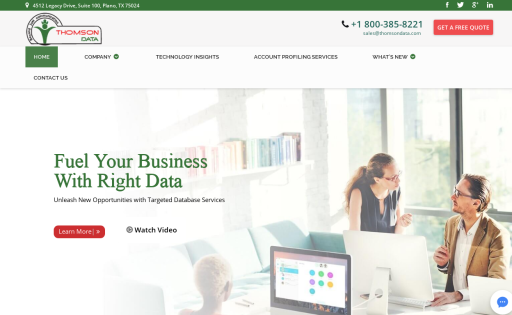 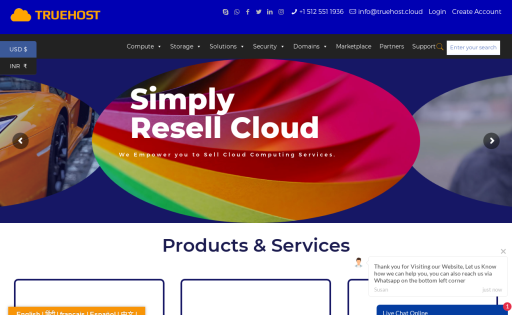 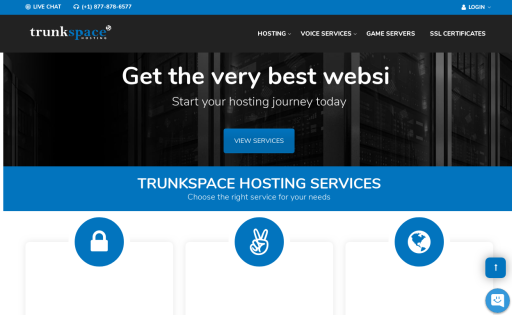 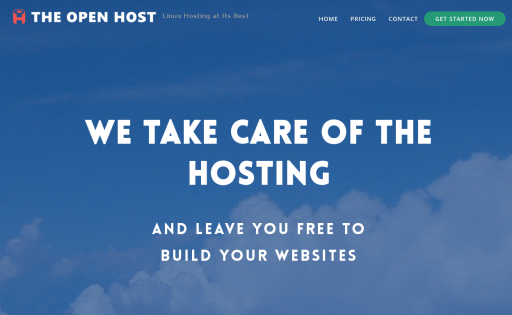 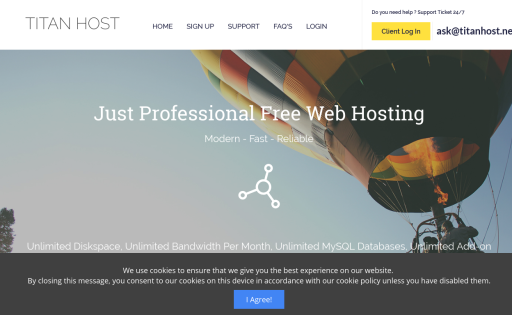 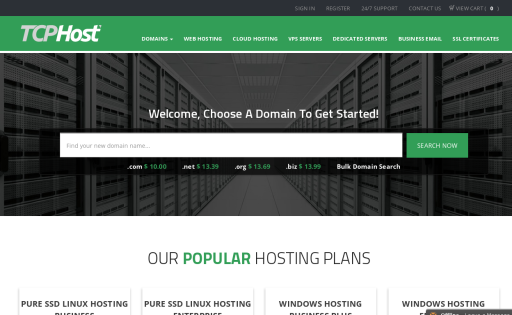 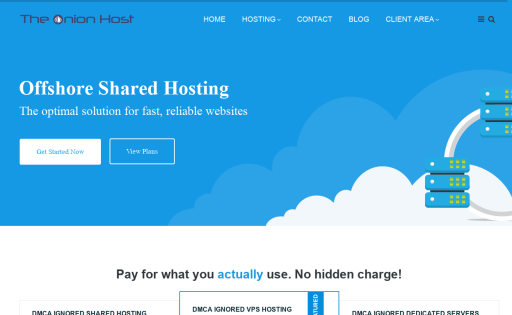 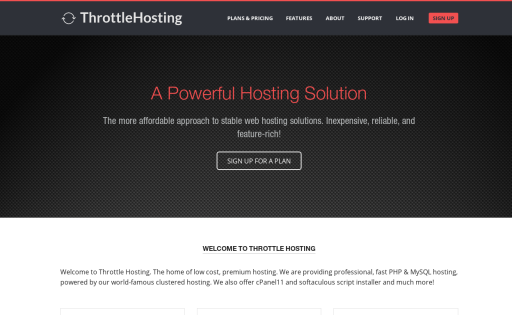 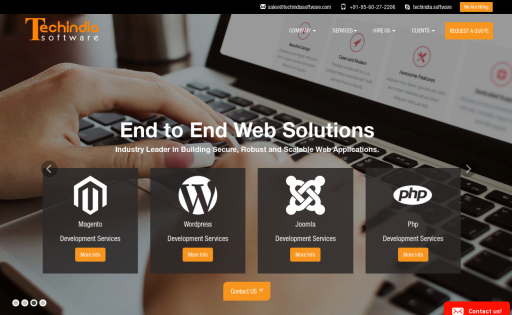 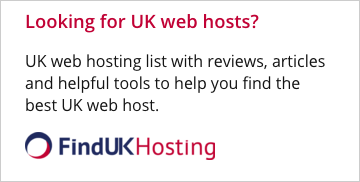 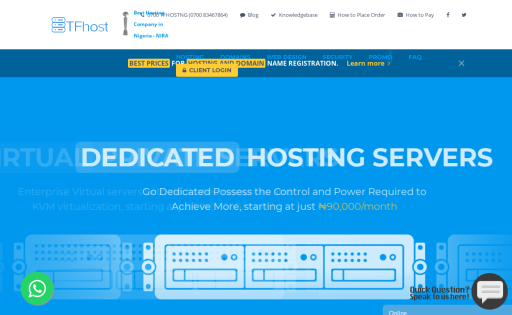 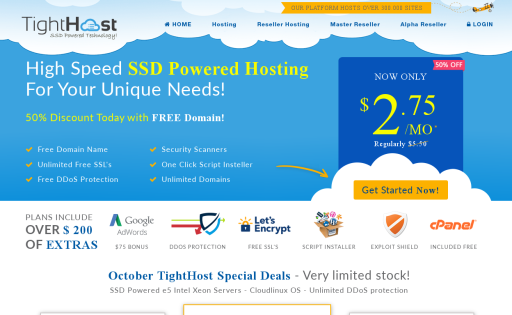 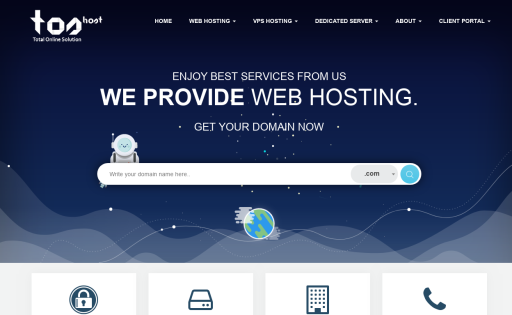 TFhost - Nigeria's leading Web Hosting and Domain Registration company, providing website software design, reseller web hosting, cloud hosting, code guard. 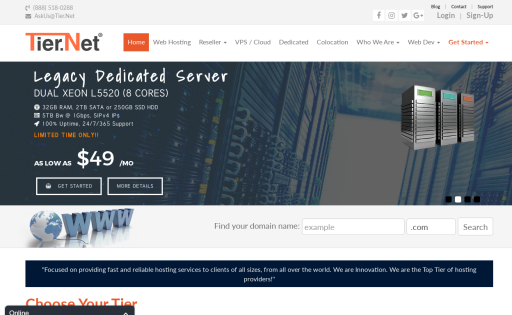 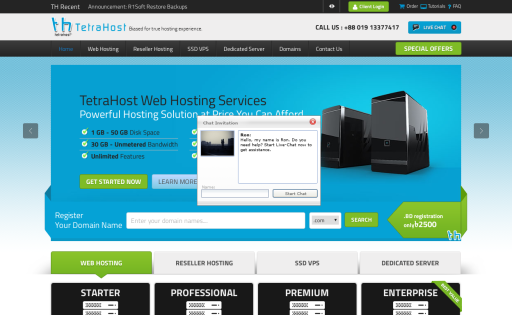 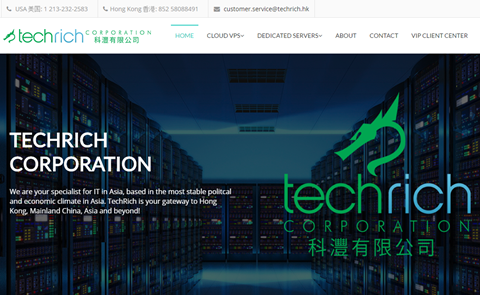 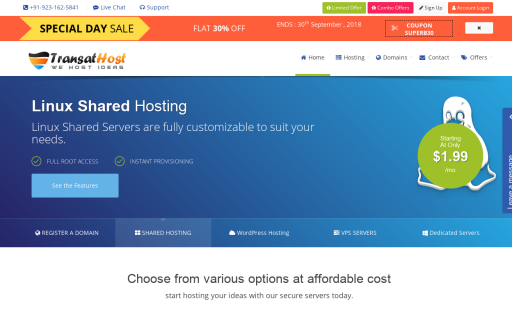 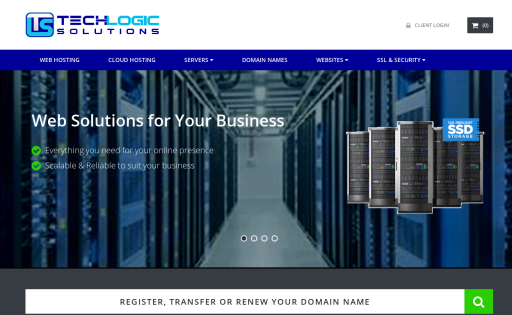 Low cost virtual hosting of private servers. 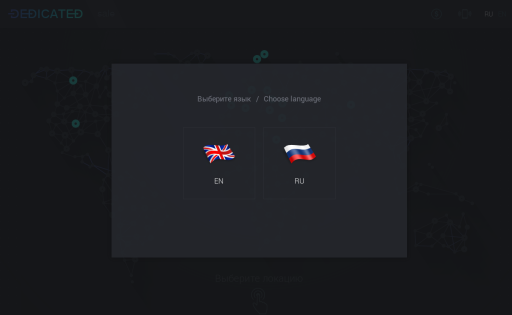 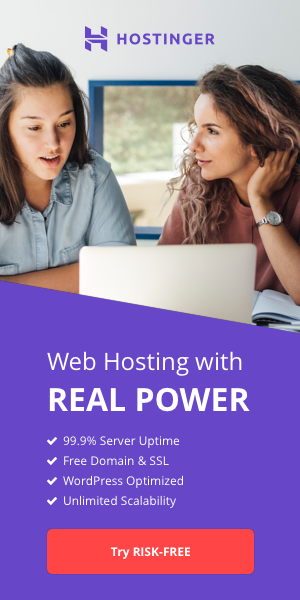 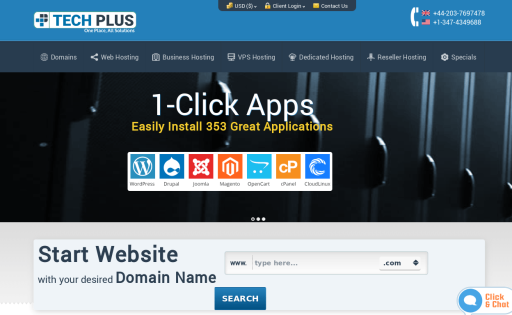 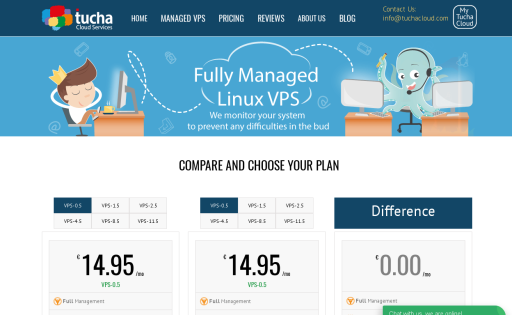 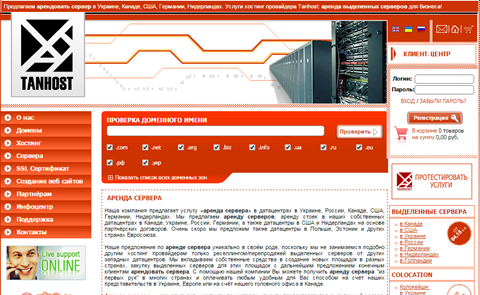 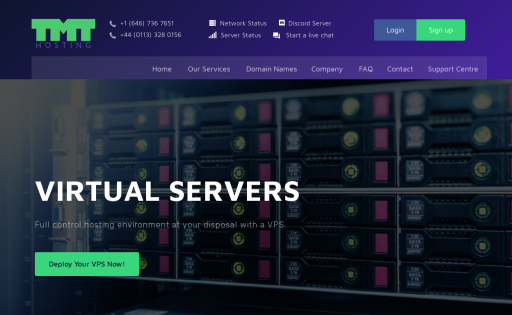 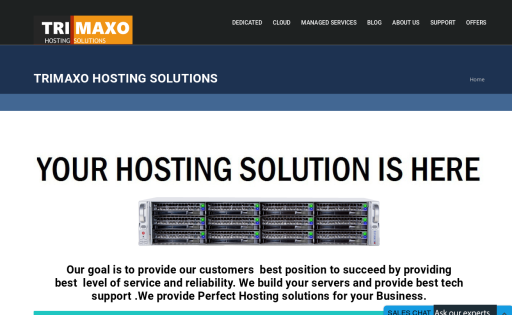 VPS host in Europe. 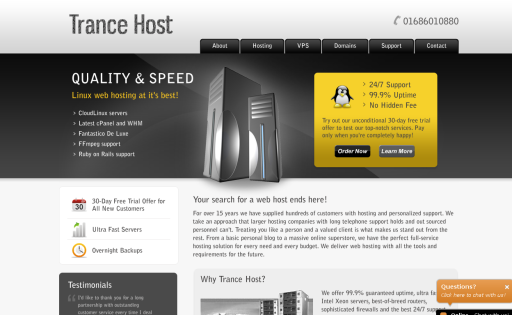 Fully managed, Linux based dedicated servers - clean, secure & ready to be launched in seconds. 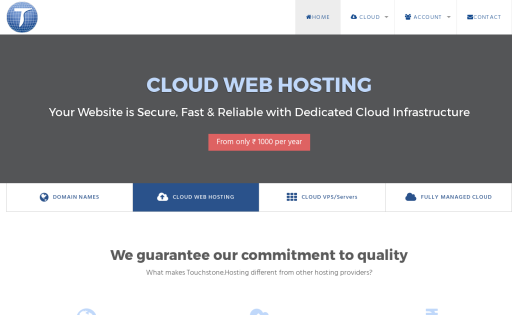 Touchstone.Hosting offers Cloud webhosting, VPS, Cloud Virtual servers & domain name registration services in India with 24/7 support. 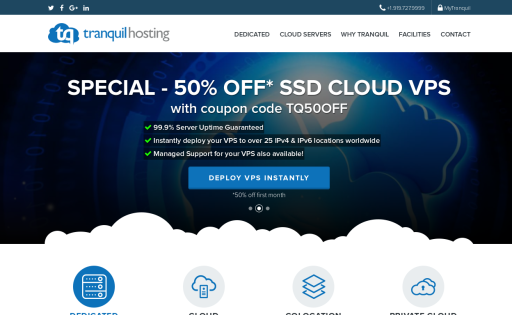 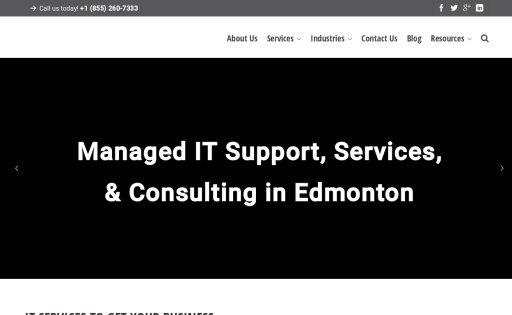 Transat Host is up to date on the most advanced and cutting-edge technology ... Transat Host is the world's cheapest and most affordable SSD hosting provider. 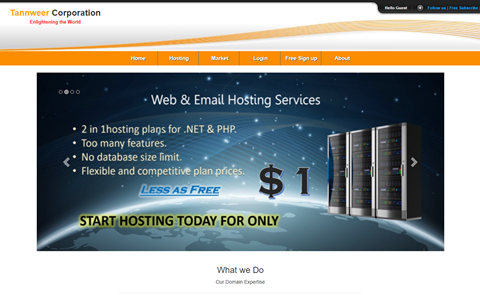 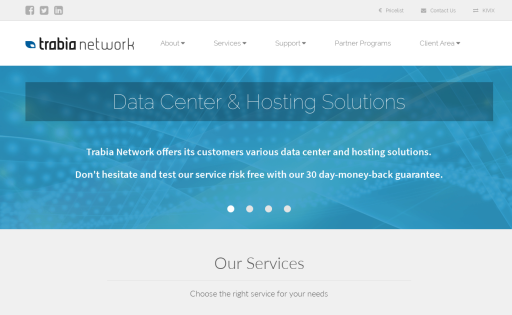 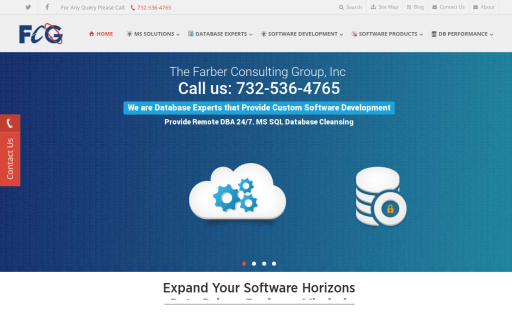 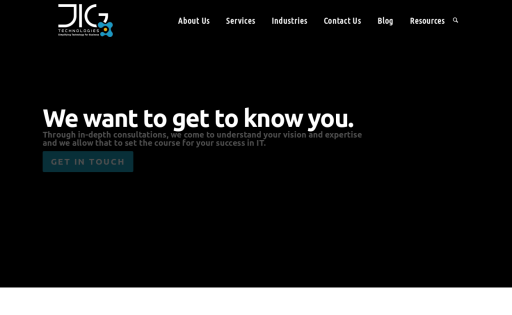 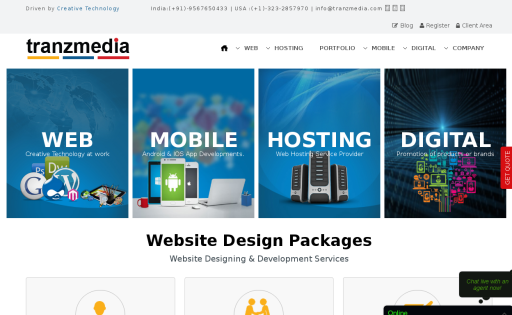 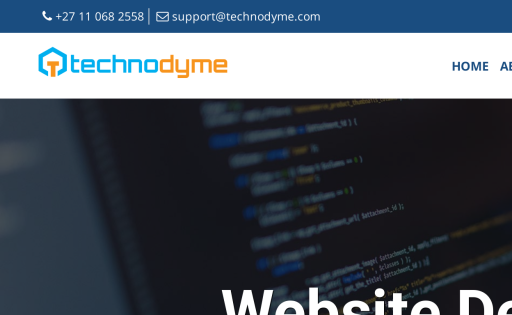 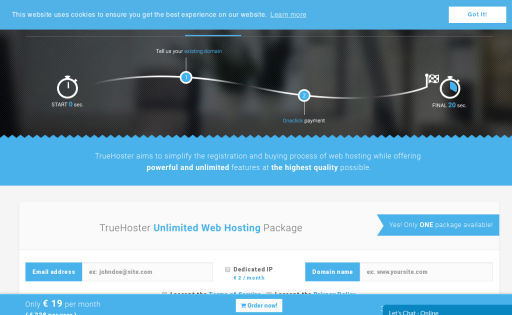 Leading web hosting and web designing company from Kerala.